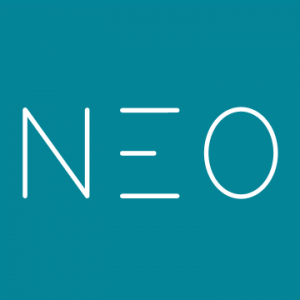 NEO, the simple, powerful LMS for schools and universities, was selected as one of the finalists for the EdTech Digest Awards Program 2016 in the Learning Management Systems category. 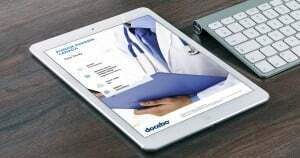 Purdue Pharma Canada turns to Docebo for a scalable LMS that met the needs of its training program, and how Docebo helps streamline employee onboarding. 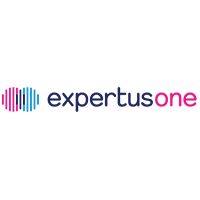 Expertus and its innovative ExpertusONE LMS were recognized in several categories including: Best All-Purpose LMS, Best LMS Thought Leader, Best Channel & Partner LMS and Best Customer LMS. 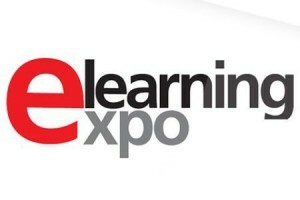 Learning Management System (LMS) producer, Create eLearning, has set out nine key things that HR professionals should know about today’s e-learning platforms. 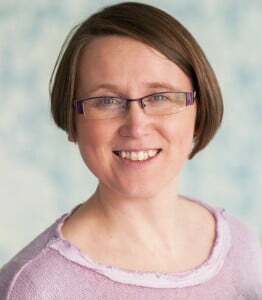 Field Federation Adult Learning (FIFAL) is using the Create eLearning Learning Management System (LMS) to help it provide education for adults aiming to develop skills to improve their quality of life. 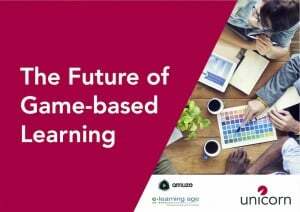 Examines the evidence on if and to what extent games lend themselves to the world of learning, as well as trends in demand and some thoughts on how the eLearning industry can create the right products to meet required learning outcomes. 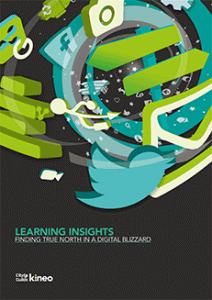 Re-establish your sense of direction in today's digital blizzard with key insights from over 35 L&D professionals with our Learning Insights Report 2015. 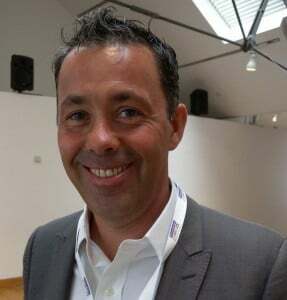 Gamification Nation, a leading business gamification design consultancy, has recently won a contract from a globally known sports clothing and equipment provider. 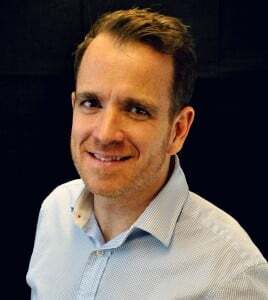 Unicorn Training Commercial Director, Mark Jones, believes the financial services industry has seized the chance to “look at compliance in the context of cultural transformation” as new Accountability regulation comes into force on Monday (7 Mar). 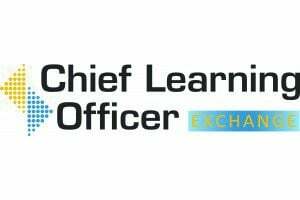 Greensboro, GA: Learning and Development leaders from some of the world’s most recognizable companies will be taking the stage at the 2016 Chief Learning Officer Exchange April.